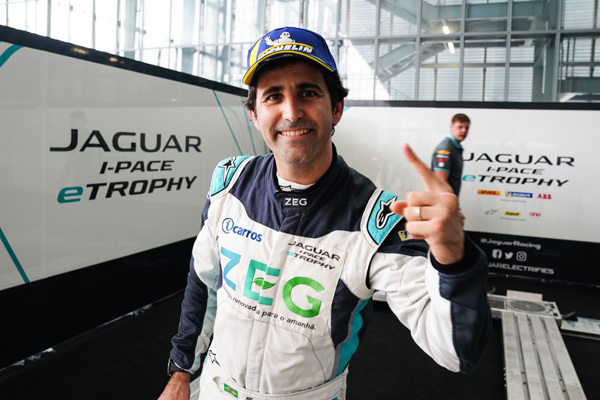 Jaguar Brazil Racing’s Sérgio Jimenez took maximum points in Rome, becoming the fifth different driver to win an I-PACE eTROPHY race. With the Pro Championship finely balanced, there was plenty to play for as the teams reach the halfway point in the season. 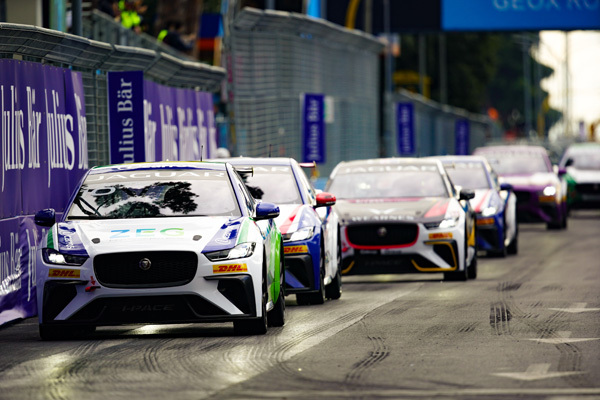 Leading the way ahead of the race in the Italian capital was Team Asia New Zealand’s Simon Evans with four other drivers close behind in the standings. In Rome, it was Jimenez who took the initiative in qualifying by grabbing pole position, before giving controlling the race to claim top step on the podium and 20 valuable points. Rahal Letterman Lanigan Racing’s Bryan Sellers claimed second place, with Evans holding off British driver Katharine Legge for third spot. Speaking after the race, Jimenez said: “Taking my first win at the mid-way point of the championship is a great incentive to keep up my performance for the rest of the season. I have been on the podium three times but it feels brilliant to finally to be in positive. 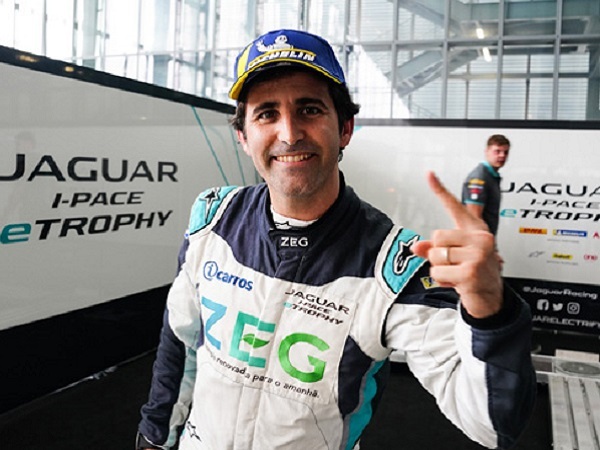 As a result Jimenez has jumped to the summit of the Pro Championship standings with a five point lead over Sellers, while Evans has fallen back to third place in the standings four points ahead of Legge. 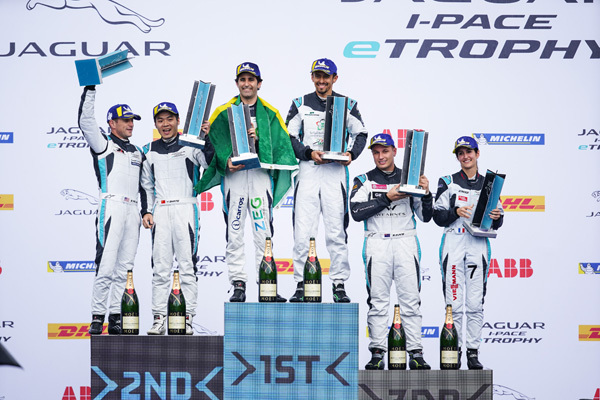 In the Pro Am championship, Saudi Racing’s Ahmed Bin Khanen was in command of the race, before rain arrived seven minutes from the end causing him to spin off, and allowing team-mate Bandar Alesayi to benefit and claim his fourth win in five outings. The results means that Alesayi has stretched his lead at the top of the championship to 42 points ahead of Team China’s Yaqi Zhang, with Bin Khanen dropping a point further back. 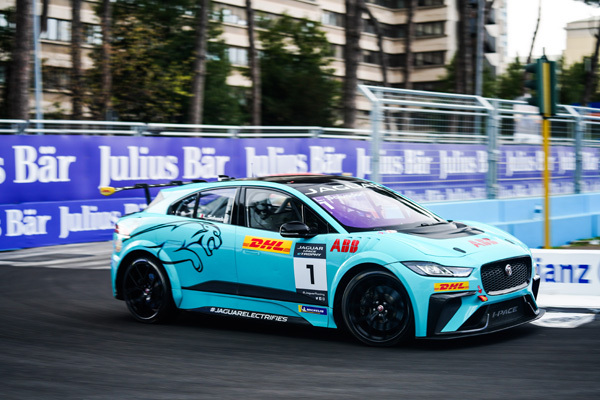 The sixth round of the Jaguar I-PACE eTROPHY championship will see the teams head to Paris on 27 April.